Janai Richards is a world renown published Hairstylist and M•A•L is proud to partner with this true amazing artist who’s dedicated to her craft in creating the most amazing looks money can buy. 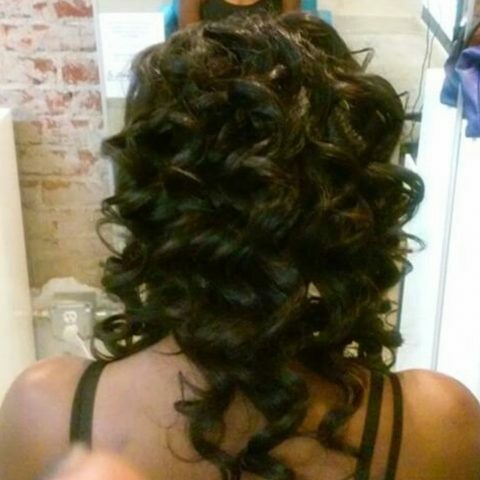 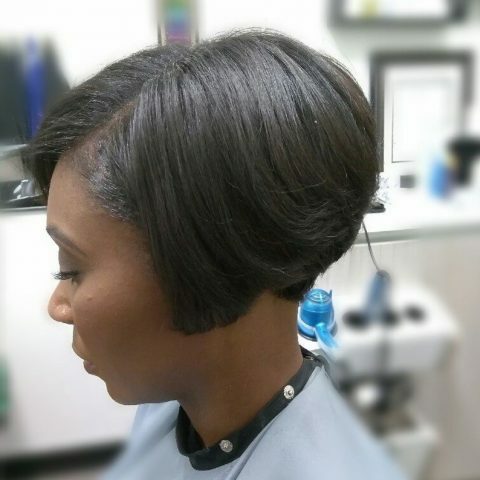 Janai is undisputed when it comes to her long and short hair styles. 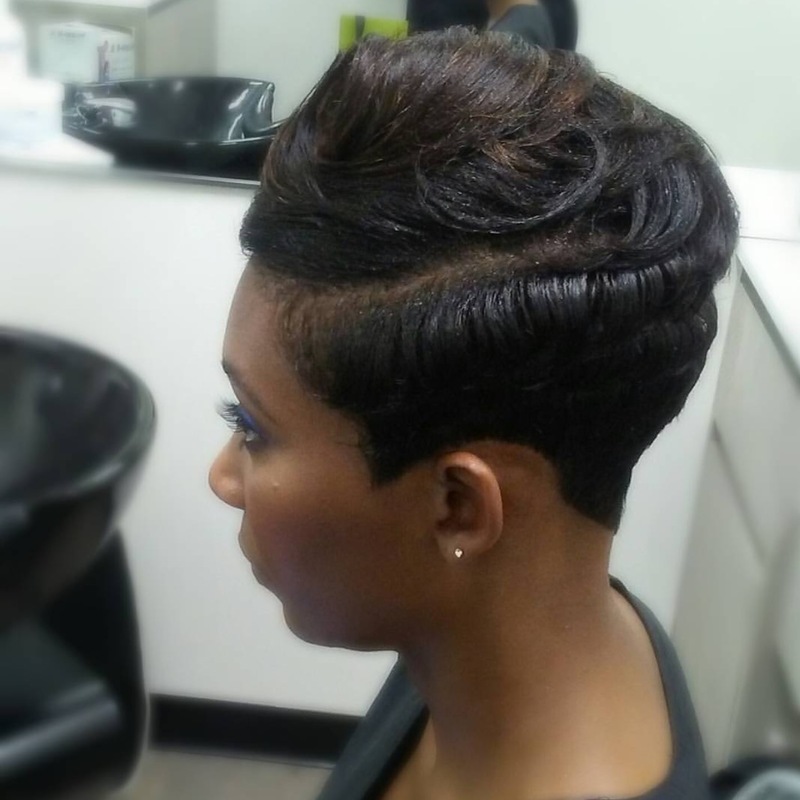 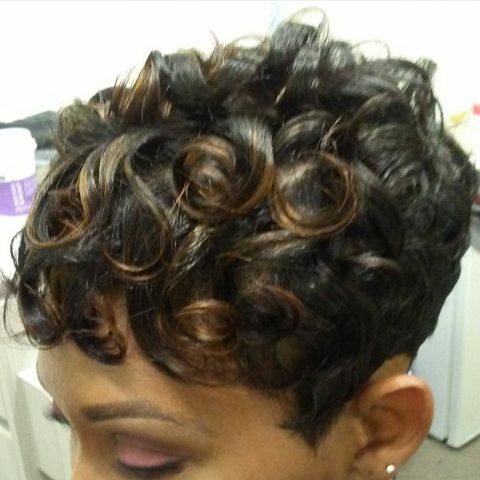 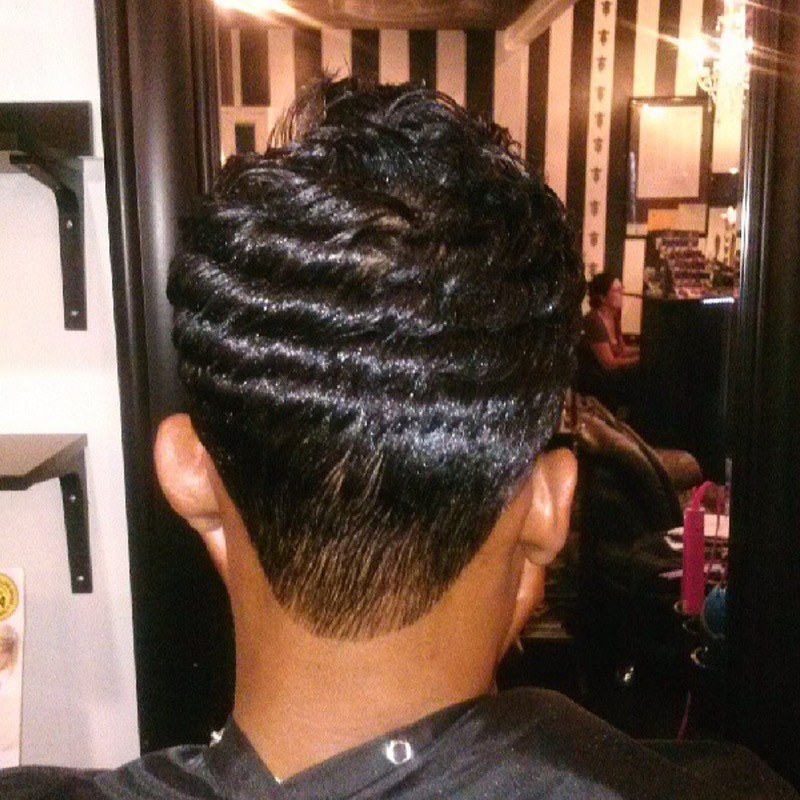 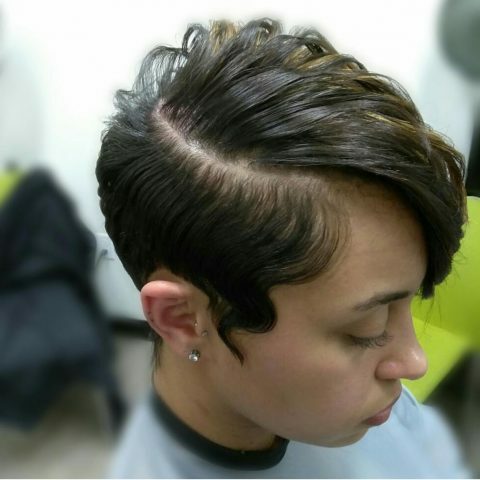 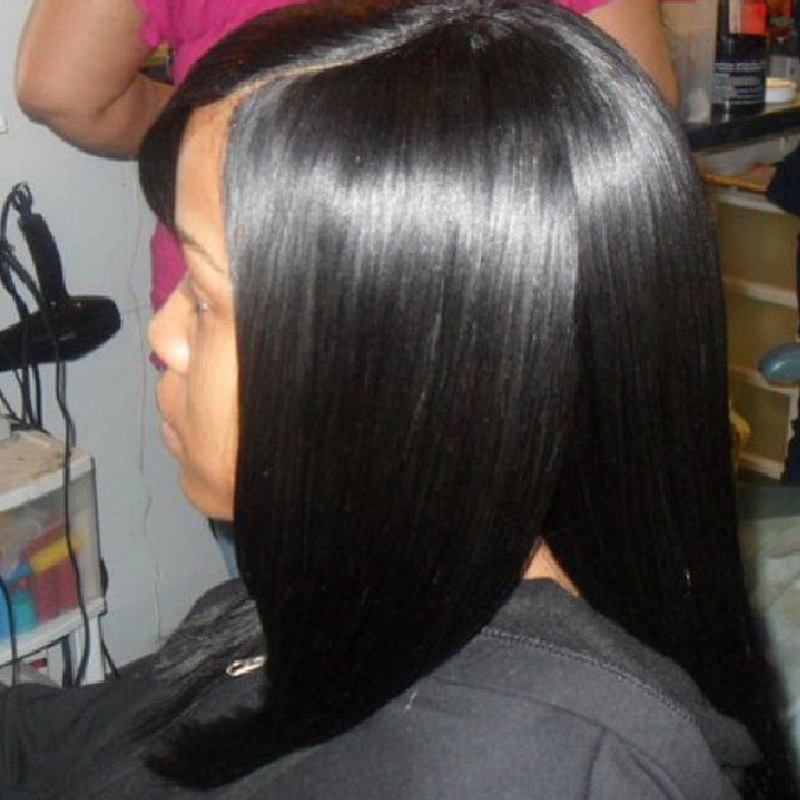 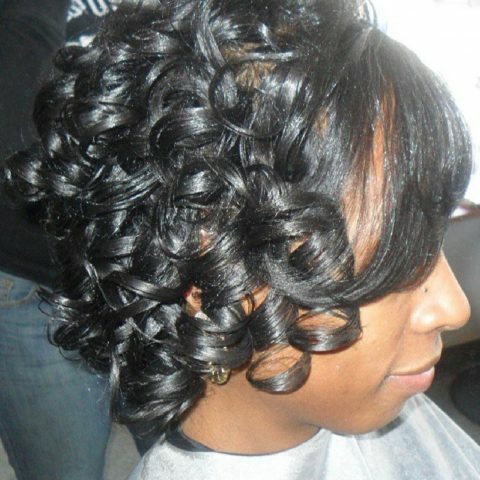 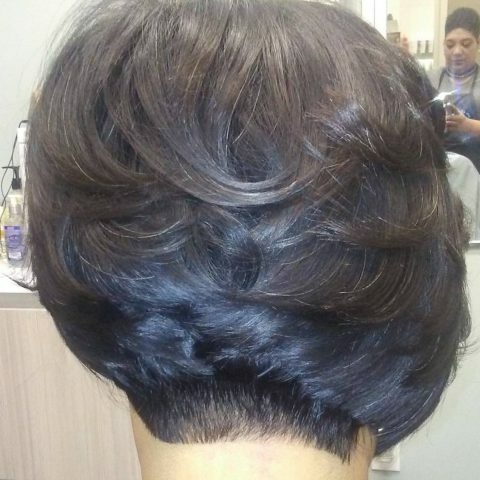 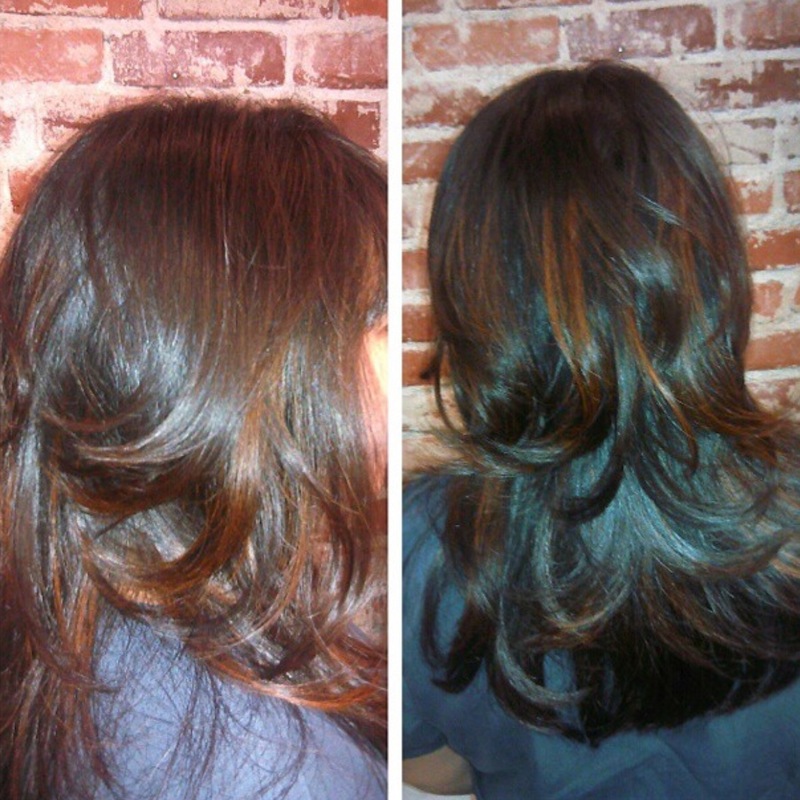 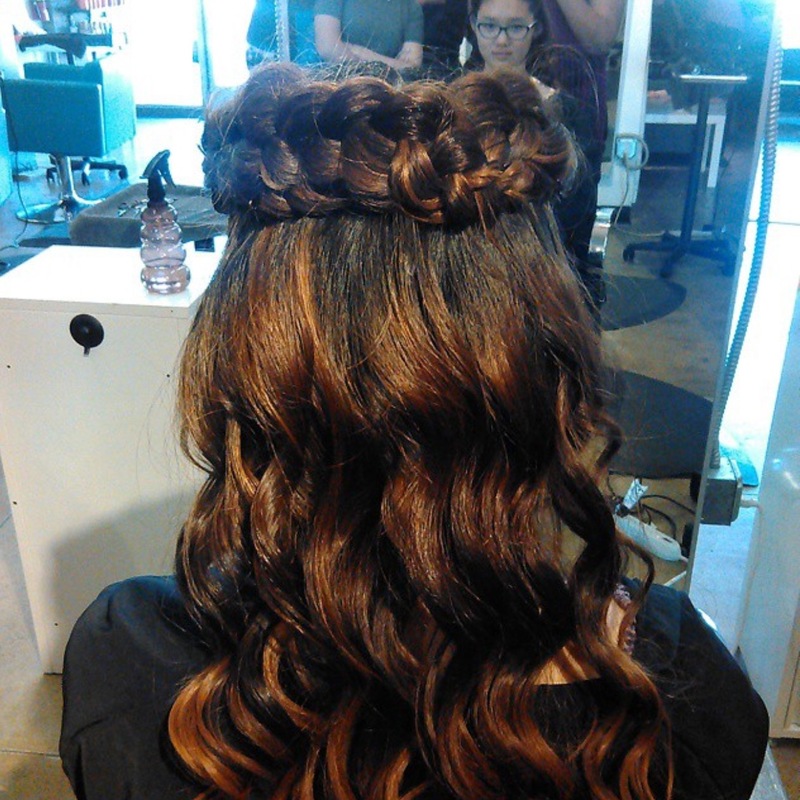 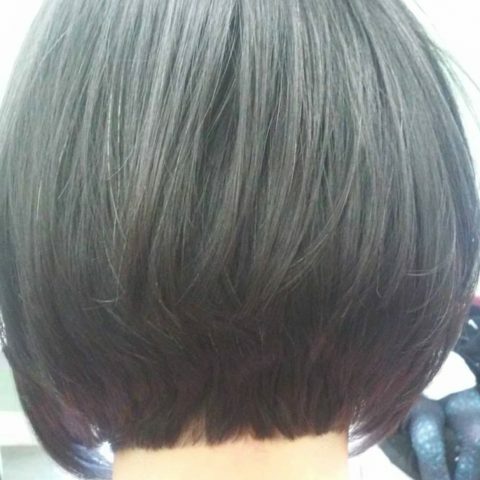 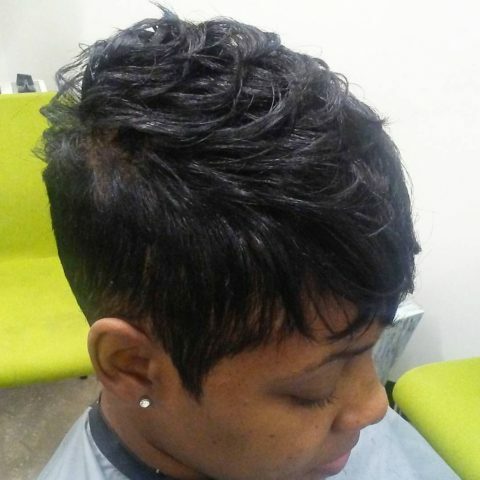 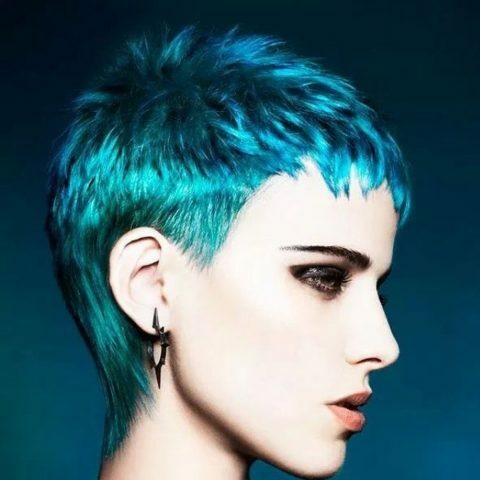 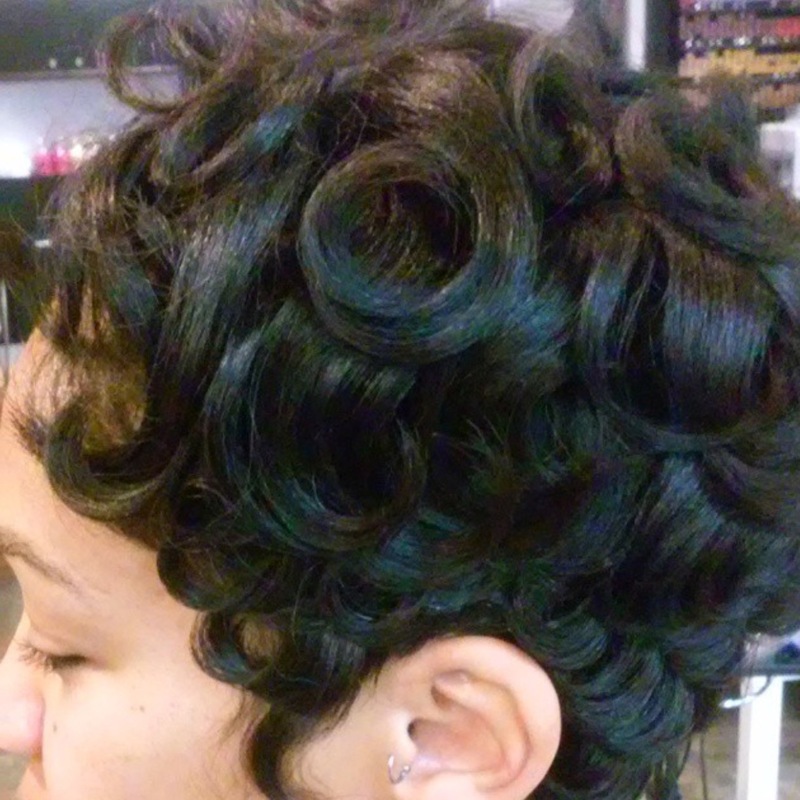 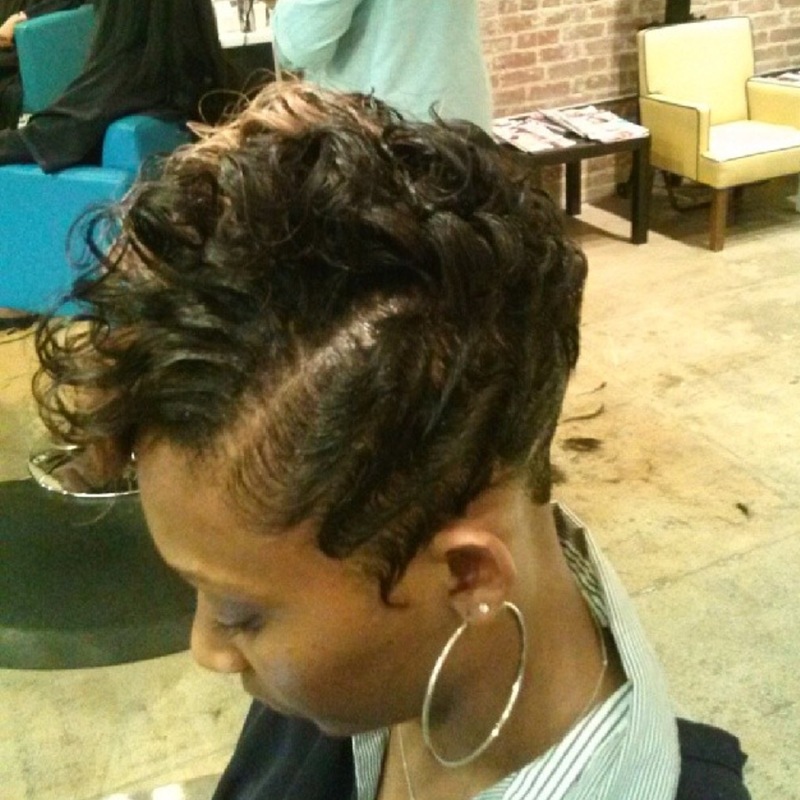 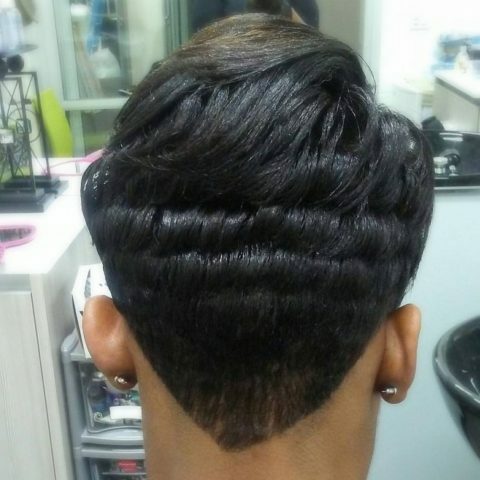 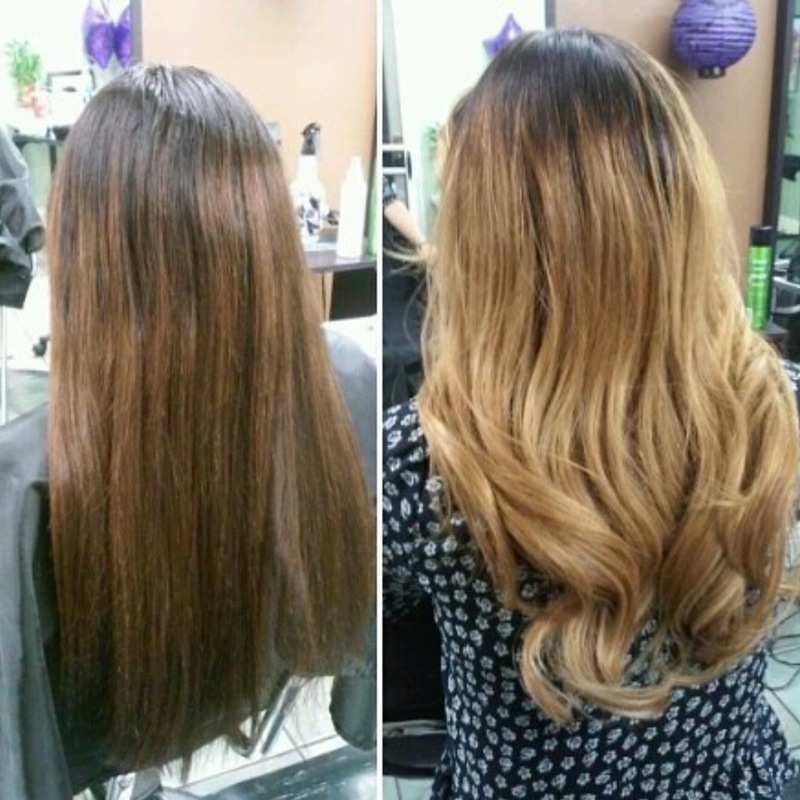 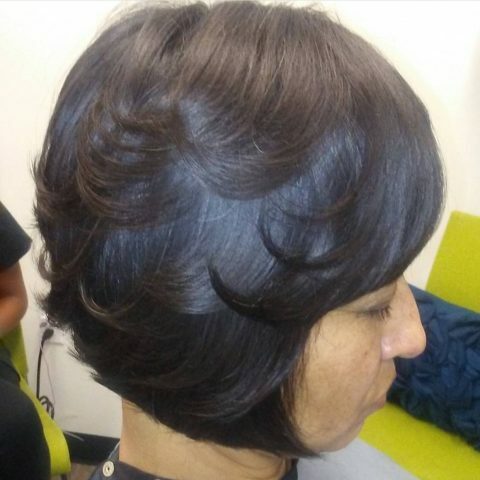 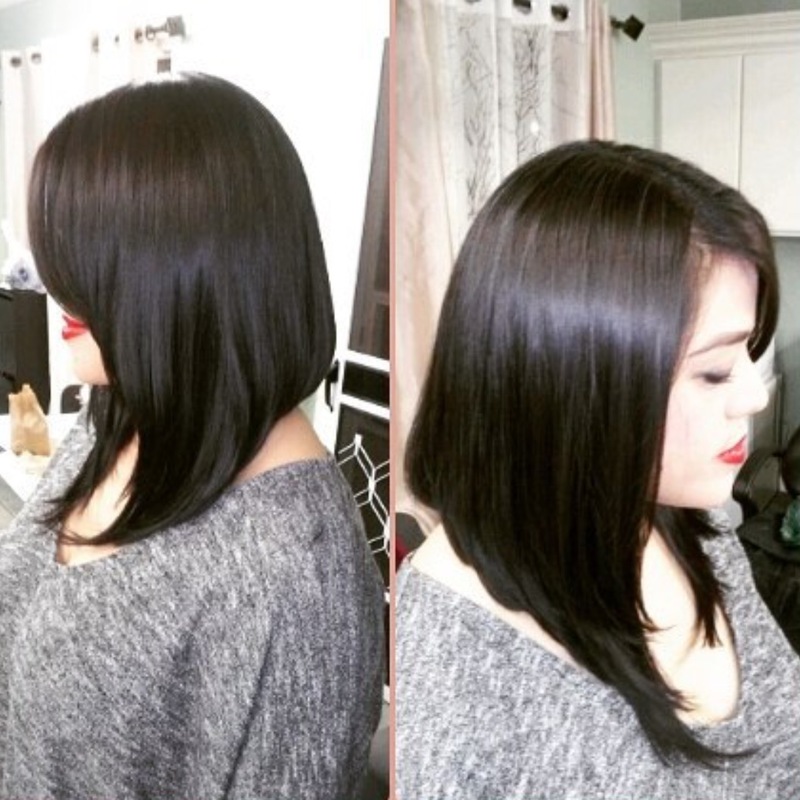 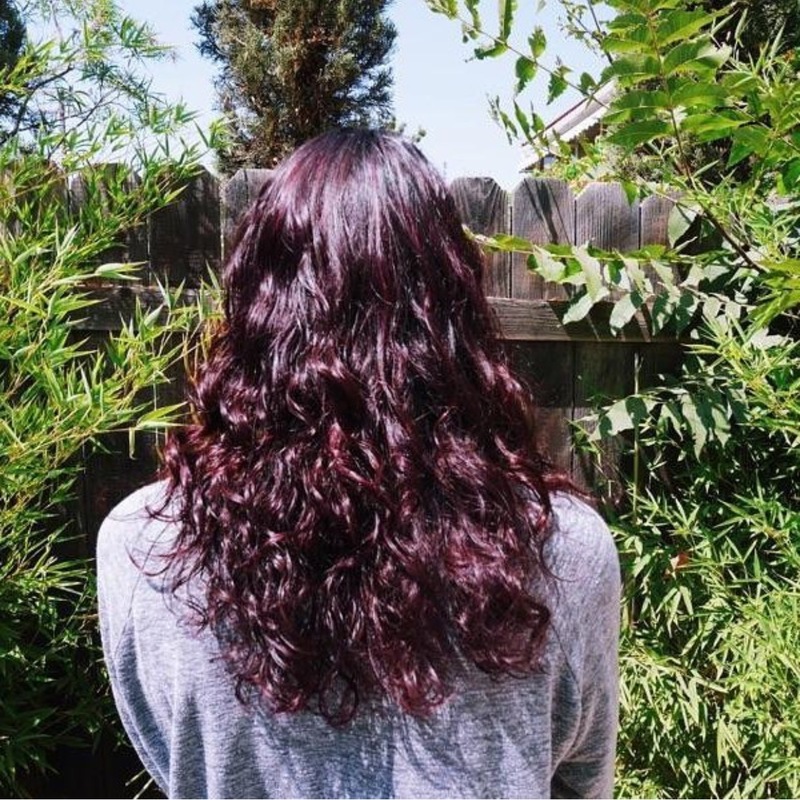 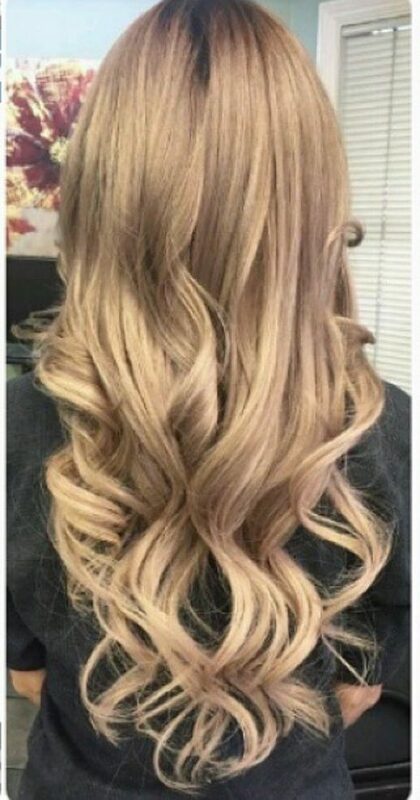 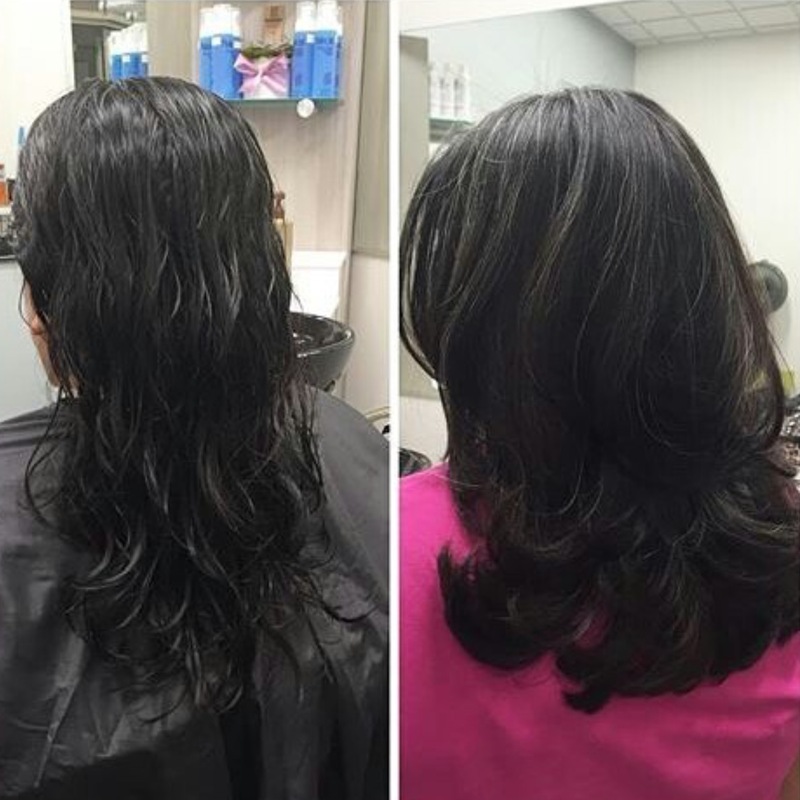 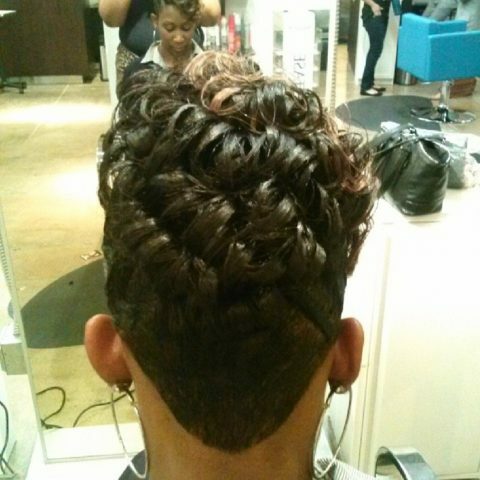 Although specializing in innovative short hair cuts and looks, she is without a doubt one of the best hairstylist this side of the Hollywood Glitz and Glamour who could create anything your heart desires. 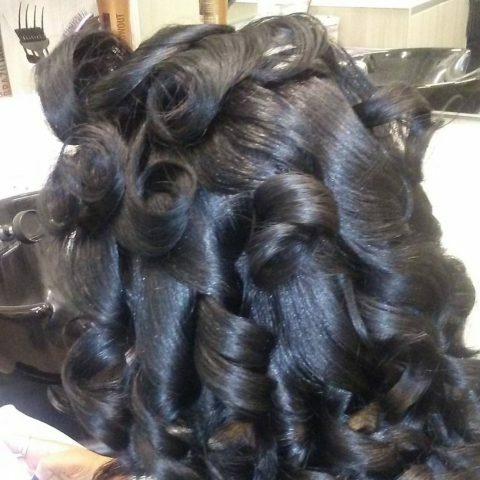 When she finishes your hair you are transformed into the GLAMarvelous™ Diva your were meant to become.